The NFU has hit back at claims farmers have been ‘ignoring pollution risks’ and treating fines as a ‘cost of doing business’. A recent article in The Guardian blamed farmers for an increase in serious pollution incidents and claimed farm businesses were underinvesting in equipment such as slurry stores. But Environment Agency statistics show pollution incidents from the farming sector actually decreased by 10 per cent between 2014 and 2015. 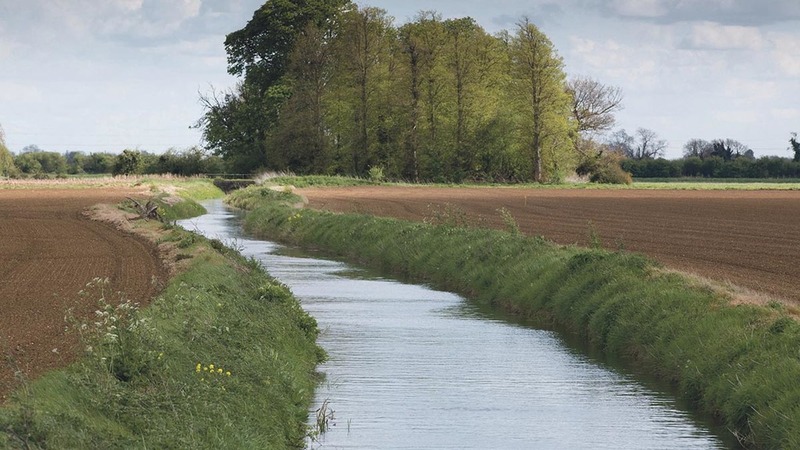 NFU deputy president Minette Batters said: “The NFU recognises there are some pollution incidents from agriculture which happen for a variety of reasons, some of which are beyond the farmers’ control. Weather can play a major contributing factor, for example. “Farmers take their environmental responsibilities very seriously and have worked hard to reduce their impact on the environment. Ms Batters said improved advice to farmers, the implementation of good practice, investment in storage capacity and machinery had also played a part in this improving picture. “However, it remains important to understand the reasons behind pollution incidents so the industry can continue to build on the positive progress seen in recent years,” she added.